If you are looking to get more out of your Caribbean cruise, then perhaps a culinary cruise vacation would be a good idea. Many companies now provide cruises with cooking classes, festivals and lectures related to culinary experiences. This is a great way to meet other like-minded people who are as enthusiastic as you about cooking and food, in a relaxing and exciting new environment. Do you wish to become a better cook during your cruise? Then look for a vacation that offers cooking classes. Viking Range and Norwegian Cruise line are two companies that provide cooking classes on some cruises. Are you interested in wine? Then perhaps a wine cruise would be the perfect combination for you. Experience and learn about wines in a constantly changing environment. Crystal Cruises, Silversea, Cruise West and Seabourn are some companies that offer wine-themed cruises. Perhaps the best of both of worlds could be combined at a cruise with a food and wine festival. 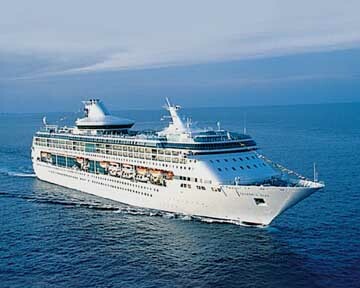 Crystal Cruises and Seabourn Cruise both host culinary festivals during some of their cruises.